The 3 out of 4 missing sailors including two Filipino crew members have been found dead in burned Maersk Line shipping vessel. 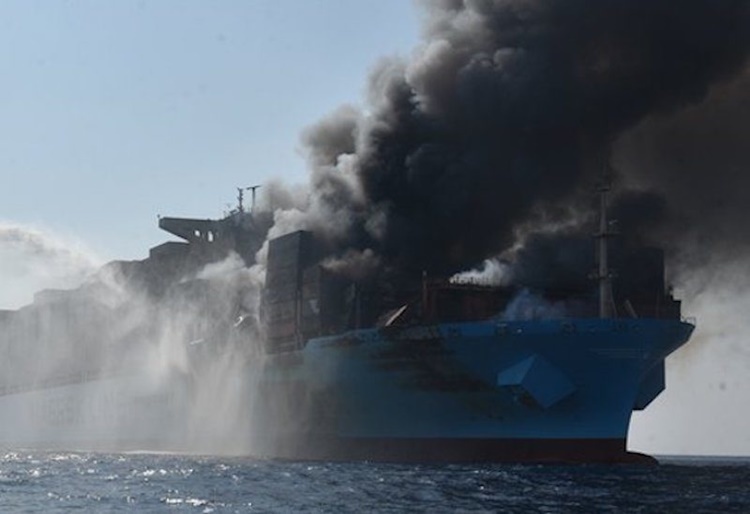 Last week, the Maersk Line shipping vessel catches along Arabian and four of its crew members have been reported missing due to the incident. Recently, the administration of A.P. 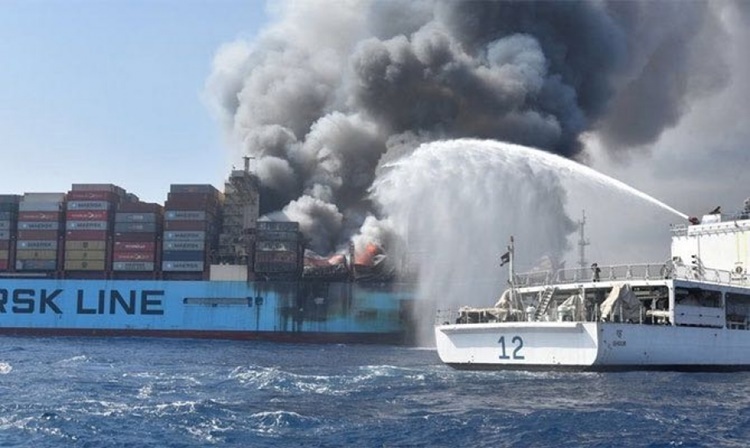 Moller- Maersk announced that the three out of their four missing staff has been finally found. Unfortunately, Chief Operating Officer Soren Toft revealed that the three victims were found dead lying in the burned ship. Two out of three victims have been identified as Ilonggo students from John B. Lacson Foundation Maritime University who were having a cadetship program during the incident. The shipping line also ensured that they will provide financial support for the families of the Filipino victims identified as John Rey Begaso and Janrey Genovatin. 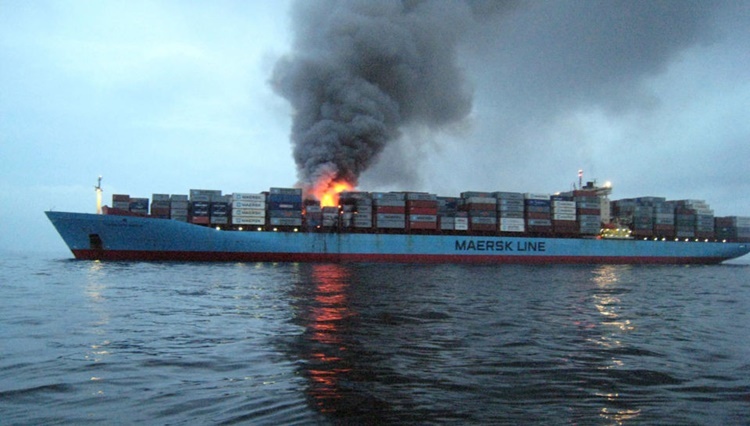 Meanwhile, the Maersk Line was still conducting a search operation to find the body of the remaining missing crew.